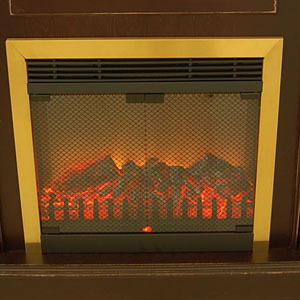 Trim kit for 23″ electric firebox in Bronze / Antique Brass finish. Replaces Standard black trim. It is neccessary to remove the standard black trim. Screws need to be removed and replaced. Reasonable tool skills are required.